Why choose an Oasis Class ship for your next cruise vacation? 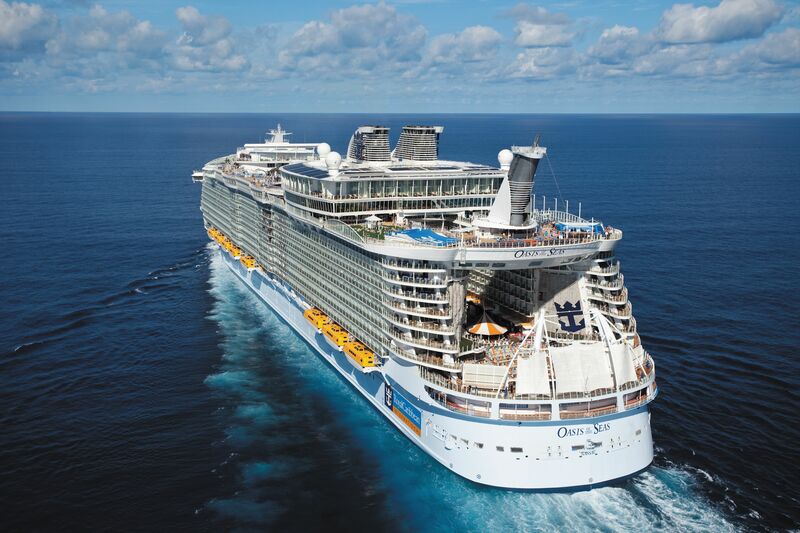 Want to see what the best Entertainment at sea looks like? Want to get a taste of the terrific dining options available? Want to see how much fun your children will have?